The iconic Jubilee Hall gym in Covent Garden has been re-launched after a £300k re-fit, including the installation of more than 80 pieces of Precor strength equipment, two Queenax functional training rigs and 25 Precor Rally Spinning bikes. 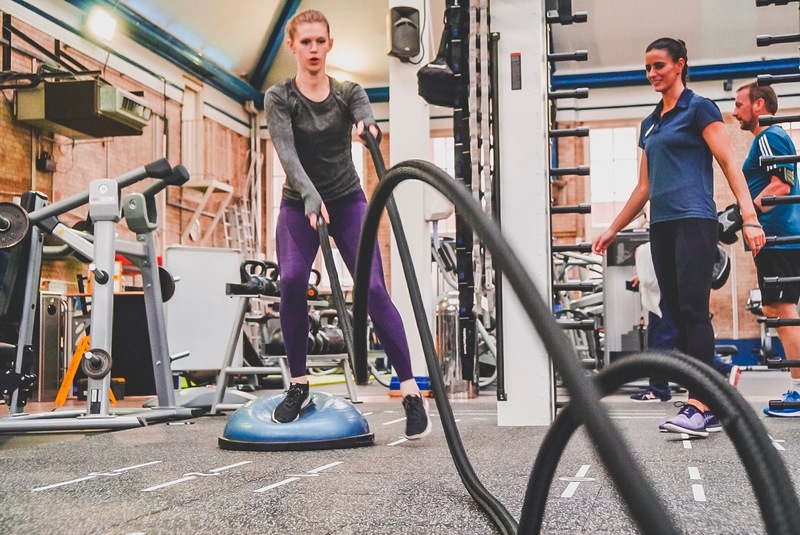 ‘The team at Jubilee Hall wanted a strength & functional equipment blend from Precor, to create a refurbished fitness facility to appeal to a broad spectrum of users across the community. It was important that the equipment investment attracted new members and retained existing ones by addressing current industry trends, including functional training and small group exercise. The install was carried out very smoothly over just four days, with minimal disruption to customers, and re-establishes the facility as one of the best-equipped fitness spaces in central London. The 18,000 square foot gym is situated on the first floor of the Victorian Jubilee Market Hall in Covent Garden’s Piazza. Originally built by the Duke of Bedford in 1897 to house flowers, the hall was saved from developers by a group of local activists in the 1970’s and first opened its doors as a community sports centre in 1978.